Experiences are the new possessions. Expeditions are the new vacations. Anyone who follows travel trends knows this truth. However, despite this adventurous spirit, many travelers aren’t ready to let go of their creature comforts. Hence the newest buzzword in the travel industry — “luxpedition.” Cycle through Europe or Asia and rest your legs in luxury hotels. Reach the trails of the Alps by luxury river cruise and train. 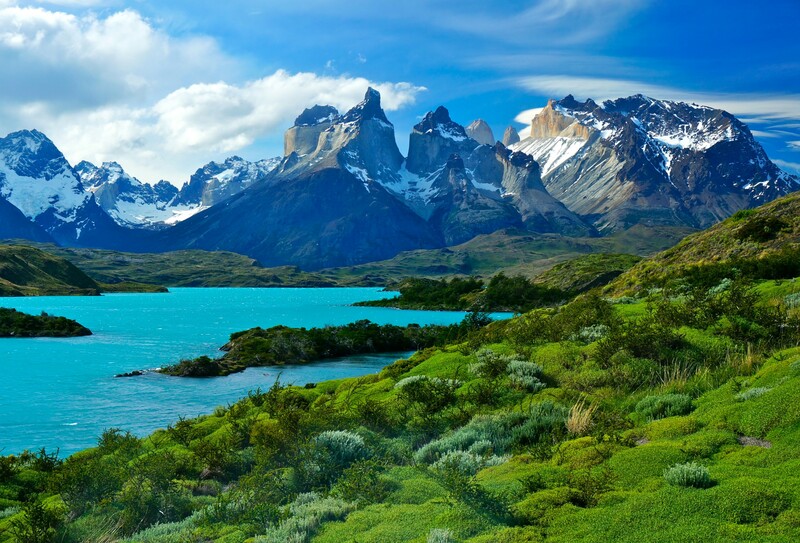 Explore the wilds of Patagonia while enjoying fine dining. Here are 11 holidays that bring together some of the world’s best active adventures and luxury accommodations. French explorer Alban Michon is on a mission.